DIRTT stands for Doing It Right This Time. They offer a wide variety of completely customizable, sustainable, architectural wall solutions that are easy to change as your workplace changes. DIRTT Environmental Solutions, headquartered in Calgary, Alberta, set out to create an experience that informs, empowers, and inspires. As Indiana's only authorized DIRTT dealership, RJE Business Interiors will sit down next to you with DIRTT's ICE® specification software to explore your pretty much unlimited design choices and compare prices to conventional options. 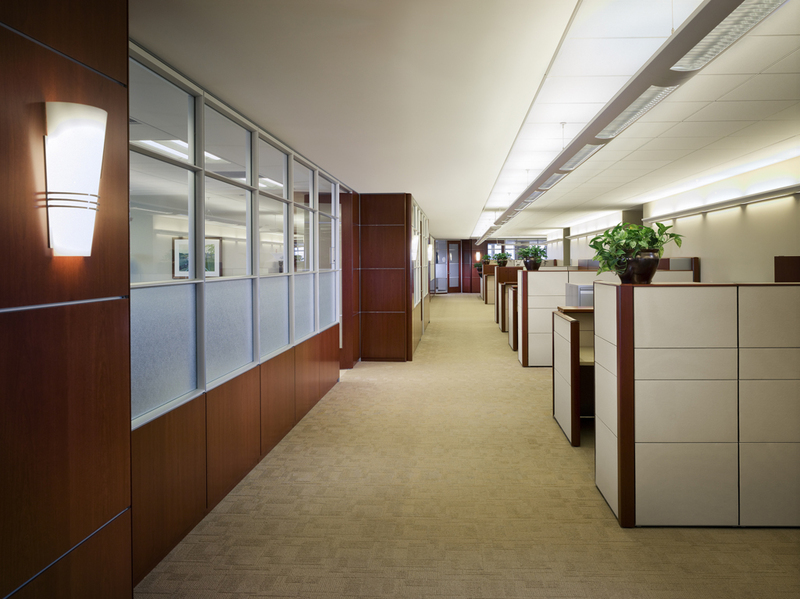 You'll get precisely manufactured, moveable wall solutions that fit your aesthetic and functional needs—even if it's never been done before. And you'll still get rapid construction with less waste and fewer hassles. 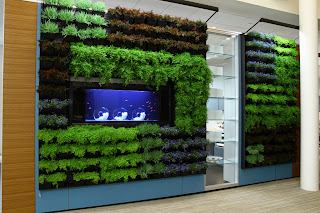 The Breathe Living Wall incorporates plants into DIRTT walls. It is scalable and easily expanded from one panel to a wall of plants. Center mounted tiles are great if you want curves, vistas of glass, side-lites, clerestories, or transoms. 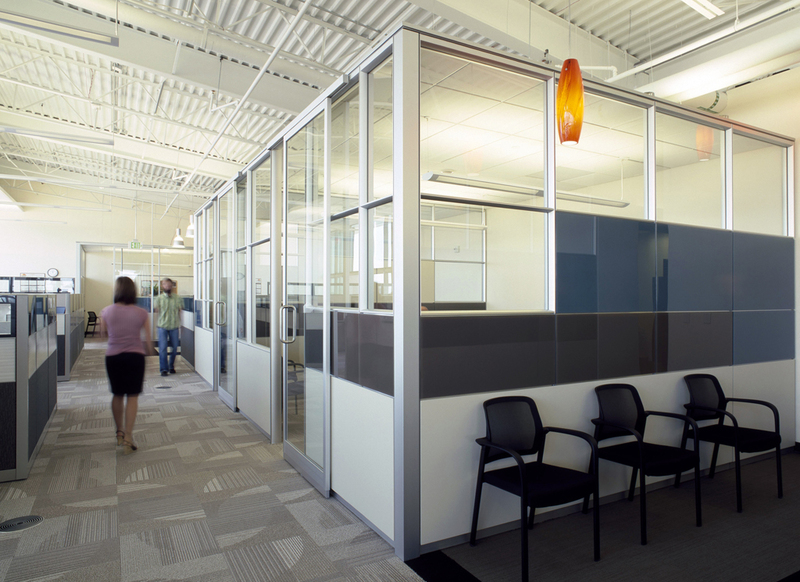 DIRTT's Face Tiled Walls support furniture, storage, appliances, technology and more! Both sides of a double-sided wall can be completely independent aesthetically and functionally. Come in and visit our store at 621 East Ohio Street in Indianapolis, Indiana to learn more about DIRTT Environmental Solutions. 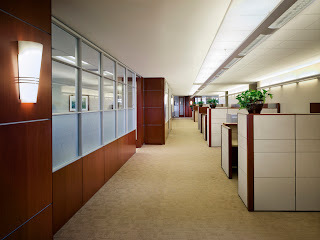 RJE Business Interiors can help build the office of your dreams!